The future headquarters of there-there, on Fountain Avenue in East Hollywood. More than a year after Lauri Firstenberg stepped down as the director of LAXART, the Los Angeles alternative art space she founded in 2005, the curator has announced a new initiative that moves beyond the nonprofit model. The new project, dubbed there-there, is an art production company that will work with artists, institutions, and foundations in an advisory capacity to fund and produce work, while also exhibiting work in a gallery built into its East Hollywood headquarters. Her partner in the endeavor is the Los Angeles–based artist Anthony James. While folding in consulting and advising into the mission statement, the primary focus of there-there will be a top-to-bottom approach to dealing with artists to get new work made, greasing the wheels to see potential projects to get created. Firstenberg said she spent a year “incubating” the project after leaving LAXART, during which time she realized that, for all of its rapid growth since she arrived in the early 2000s from New York, where she was a curator at Artists Space, the Los Angeles art scene still had some major gaps. And she thinks that given the cross-platform pollination that exists between artists in Los Angeles and its dominant entertainment industry, there-there can provide a new model for all-inclusive artist representation, especially at a time when brick-and-mortar shops are closing. The offices will be housed in an Art Deco building at 4845 Fountain Avenue, in a neighborhood that’s close to the main cluster of Hollywood galleries while also not too far from the emerging circuit downtown. 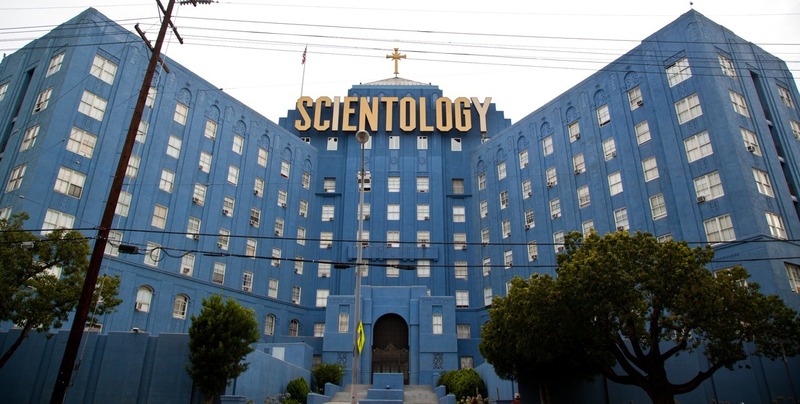 It also happens to be directly next to the iconic blue Church of Scientology building. The space will open in the spring, with programming beginning in September.